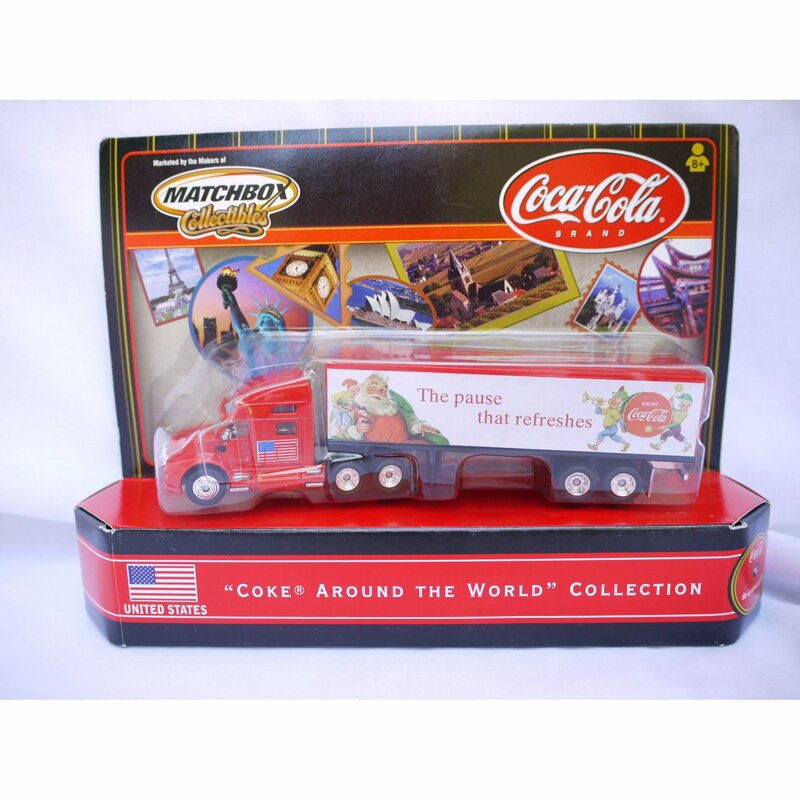 Weighty Matters: If Coca-Cola Doesn't Market to Kids, Why Do they Sell Toys? 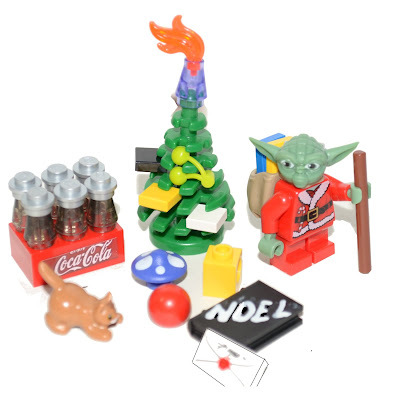 If Coca-Cola Doesn't Market to Kids, Why Do they Sell Toys? While I'll be taking a break from blogging for the next few weeks, I'll be posting some of my favourites from back in 2012. 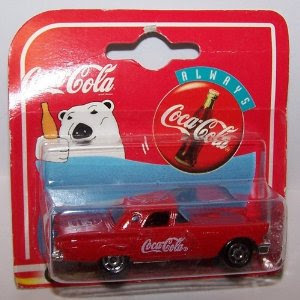 No one can ever say Coca-Cola doesn't have chutzpah. "You can imagine my disappointment when I read Tribune reporter Julie Deardorff’s 'Kids who play sports eat more junk food: Study(News, Feb. 24), the second article this month that failed to provide readers with a balanced perspective about the Coca-Cola Co.'s business practices. 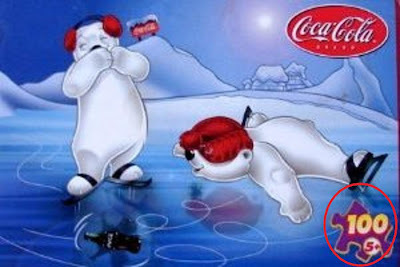 To set the record straight, Coca-Cola does not market our beverage brands in venues where children under the age of 12 years are the primary audience. 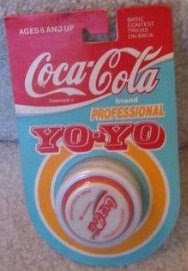 Coke has adhered to this policy for more than 50 years, and it extends to youth sporting events and clubs." 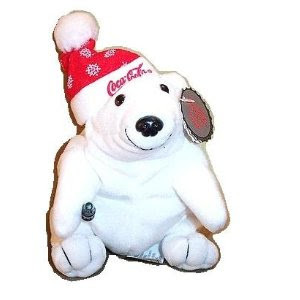 That argument, that Coca-Cola is an upstanding corporate citizen that would never, ever, target kids is one I've covered before, where thanks to the magic of YouTube I was able to quickly pull out 16 different Coca-Cola commercials that in my mind at least, dispute Kevin and Coca-Cola's self-righteous claims of innocence. I also blogged about Coca-Cola's recent "Great Happification" campaign, which if it isn't designed to target kids, then I guess bikini-clad beer commercials also aren't designed to target men. 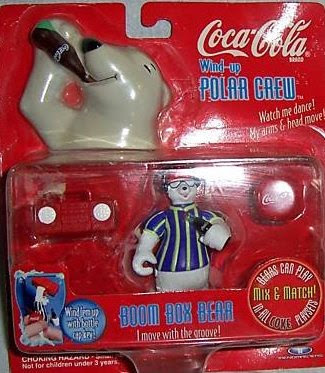 So according to Kevin, Coca-Cola has a 50 year old policy of not marketing brands in venues where children under the age of 12 are the primary audience, and that the aforementioned policy extends specifically to sporting events. 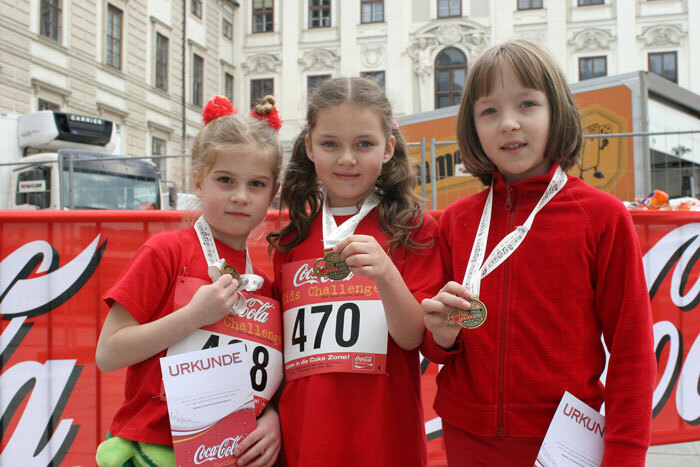 If that's the case Kevin, what do you think went on with the 2011 Vienna City Marathon's literally entitled, "Coca-Cola Kids Challenge" a sporting event where the sole criterion for entry was being younger than 10 years old (photo up above and down below)? But you know Kevin, let's not nitpick about whether or not Coca-Cola branded sporting events for kids 10 and under are in fact Coca-Cola branded sporting events for kids 10 and under. Instead let me ask you this, if Coca-Cola doesn't market to kids, why does Coca-Cola sell toys? Looking at Amazon.com's online Toys and Games category there are 719 different Coca-Cola branded toys, including dolls with packaging that clearly states they're for kids aged 3+, 100 piece puzzles aimed at the more sophisticated 5+ crowd, Barbies, stuffed animals, toy cars and more. 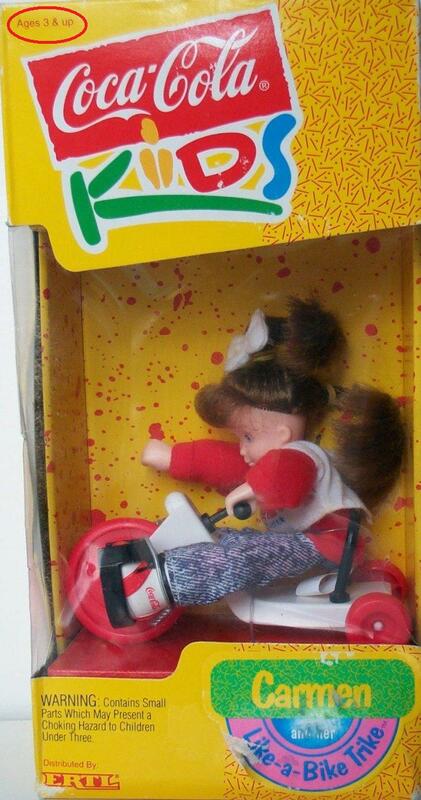 Don't branded toys count as marketing? It's shameful Kevin. Not the fact that your company makes a profit by selling various products, that's the American way, but rather what's shameful is what seems, at least on the surface, as a bald faced lie that Coca-Cola doesn't specifically hold children squarely in their marketing cross hairs. But maybe I'm confused? Maybe I'm misunderstanding your claim and you've got a way to explain to my readers why I'm out to lunch. If you'd like to make the case that products like the Coca-Cola Kids branded Carmen, where her very packaging suggests the intended audience is aged 3+, along with all the other products posted below, as well as that 10 and under sporting event last year in Vienna, still fit within your company's supposed 50 year promise of not targeting children, please feel free to post a comment. The Greatest Danger of Processed "Home Cooking"
Holy Crap, My Blog's 10 Years Old! Are Menu Board Calories a Flop?